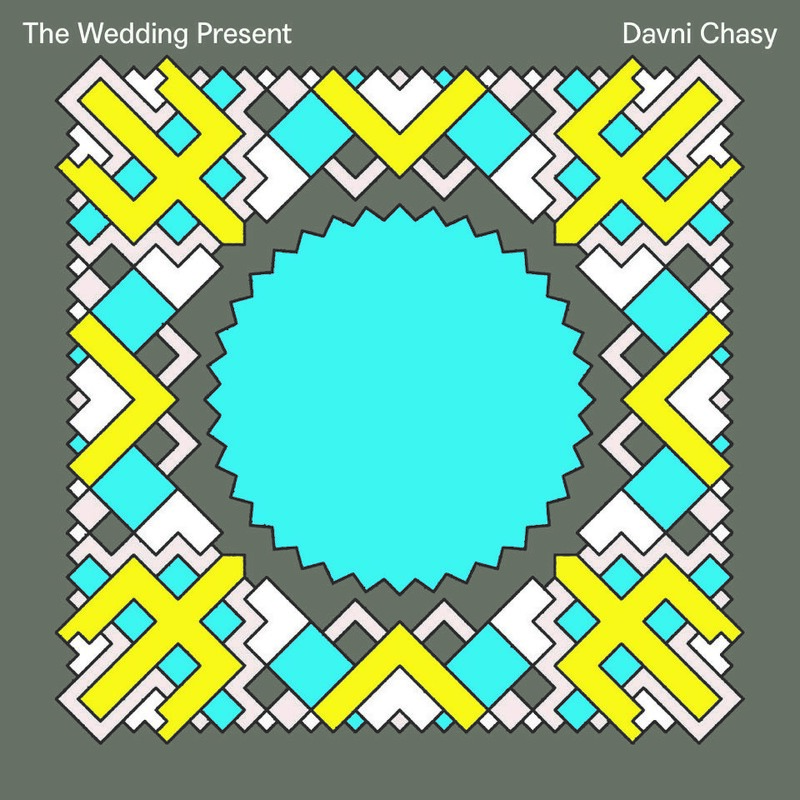 In celebration of RSD 2019 (13th April), The Wedding Present, in conjunction with Hatch Records, have announced the release of ‘The Single That Never Was’; ‘Davni Chasy / Katrusya’. A rollicking, Ukrainian folk song with the usual Wedding Present thrashy brilliance, the song was initially set for release in 1988 when The Wedding Present were signed to RCA but the band felt the song was not appropriate for their first single on a major label, and with test pressings already in existence, that band pulled the single. Fast forward 30 years and ‘Davni Chasy / Katrusya’ finally gets its well-deserved release. Remastered for the first time, the 7” includes artwork re-designed by Jonathan Hitchen, designer of the original 1989 ‘Ukrainski Vistupi’ LP artwork. Already forging a reputation as purveyors of the finest British indie rock of a generation, Leeds-based band The Wedding Present first started playing Ukrainian folk songs at rehearsals in 1987, suggested by second guitarist Pete Solowka, whose father had emigrated from Ukraine. Proving a hit with the band, it wasn’t long before The Wedding Present were performing Ukrainian songs for John Peel on his popular BBC radio show. Drafting in singer/violinist Len Liggins, they recorded two further ‘Ukrainian’ sessions. The sessions spawned the album ‘Ukrainski Vistupi’ which went on to sell 70,000 copies and was supported by an 8-date UK tour. The record is famous as being the only Ukrainian language record to feature in the UK album charts (no.22) and is something of a reference point for a genre of music which now exists in Ukrainian communities around the world. The RSD 7” proceeds the up-coming album The Wedding Present: ‘The Complete Ukrainian John Peel Sessions’, released 26th April via Hatch Records. Available on CD+DVD and LP+DVD, both formats include all three John Peel sessions re-mastered for the first time with the DVD including a new filmed interview with David Gedge, Peter Solowka and Len Liggins, along with a fantastic rare TV performance from 1988, two live songs from a sold-out Leeds Polytechnic gig in 1989 and a The Ukrainians performance of ‘Davni Chasy’ at the ‘At The Edge Of The Sea’ festival in 2010. Eventually leaving The Wedding Present in 1991, Solowka went on to form the Ukrainians with Liggins and Remeynes, releasing ‘Oi Divincho’, an NME Single of the Week, followed by their self-titled debut album. The band still write and record their own style of Ukrainian music today, releasing eight studio albums and have toured all over Europe and in North America. The Wedding Present continued with David Gedge at the helm and they have gone on to become one of the UK’s most longstanding and much-loved indie bands, with eighteen British Top 40 hit singles to their name. Not bad for a group that has, from its inception, stubbornly refused to play the record industry’s game. The band released their ninth studio album, ‘Going, Going…’, to critical acclaim in 2016.